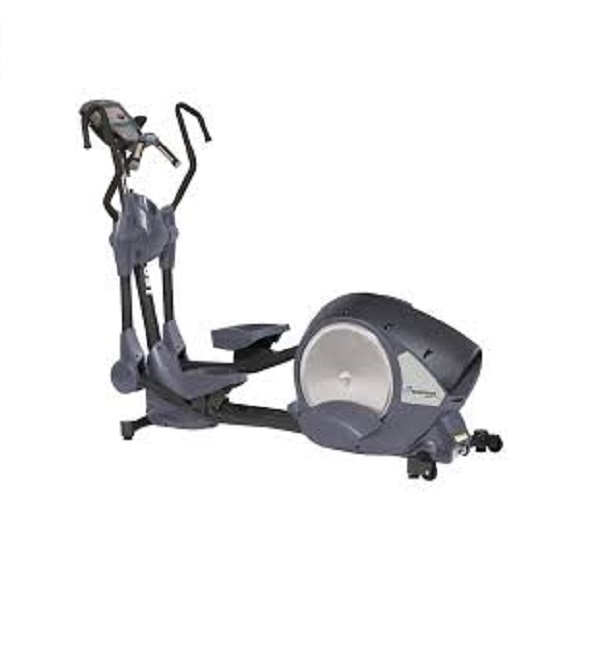 Save up to 75% on Used Nautilus Treadmills! Finance Available. 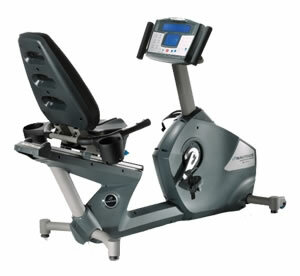 We Deliver Worldwide..
Nautilus treadmills are a strong addition to any gym. 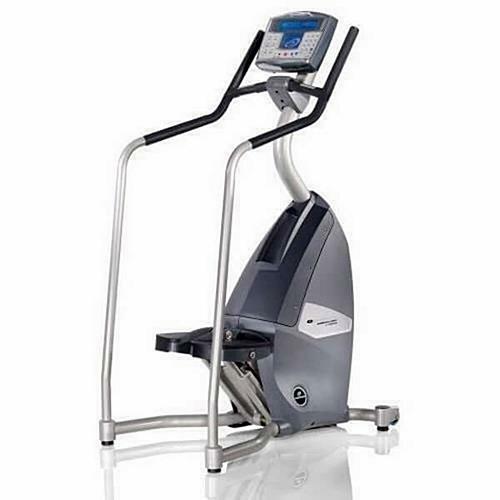 They are a robust treadmill with many functions to help make the most of cardio time. 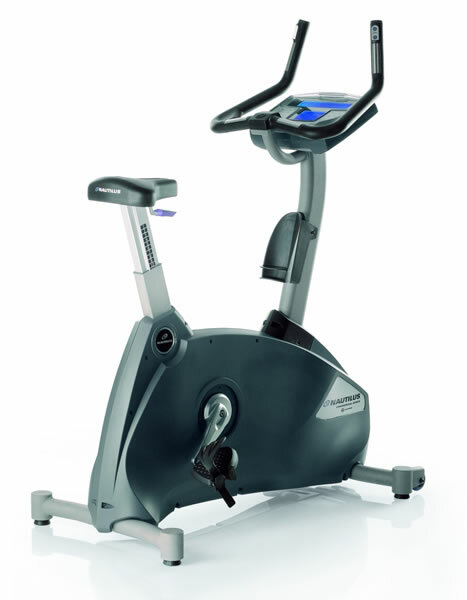 We always have new fitness equipment coming in to our warehouse, so contact us if there are any specific items you are after for your gym today. 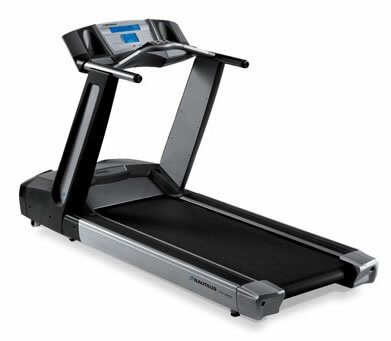 You can view our range of Nautilus treadmills below.